Boontoon should get endless thanks for launching this extraordinary piece of handcrafted home decorative item. 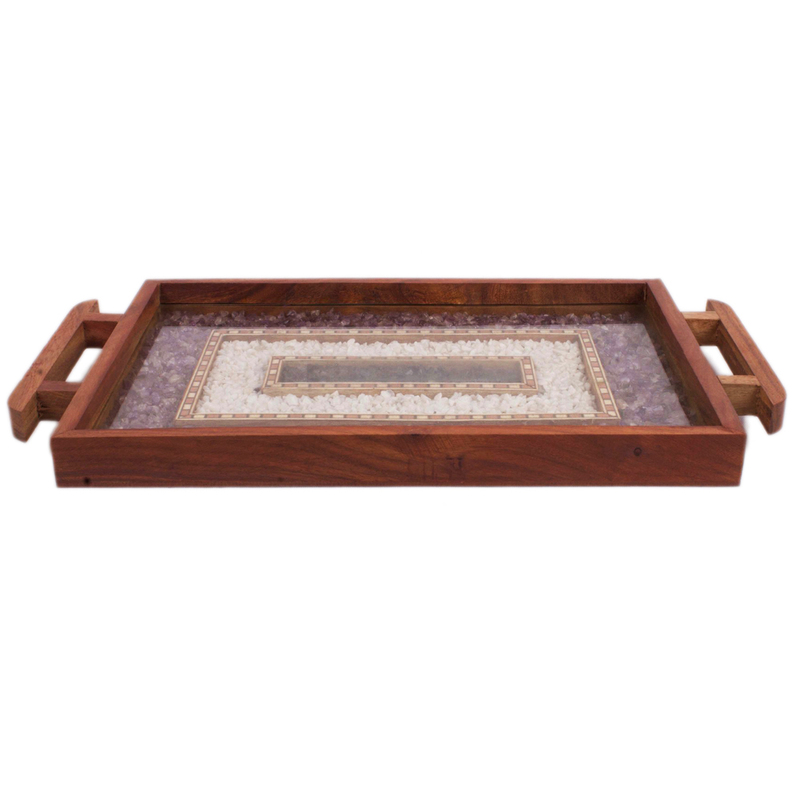 You can always get in touch with the company for Read More..the most wonderful serving tray in Wooden With Gemstone Work. The credit for the wonderful look should go to the designers who have done a great job in creating the design and doing the remaining part of craftsmanship. You cannot afford delays in reaching Boontoon in case you do not want to miss the opportunity. 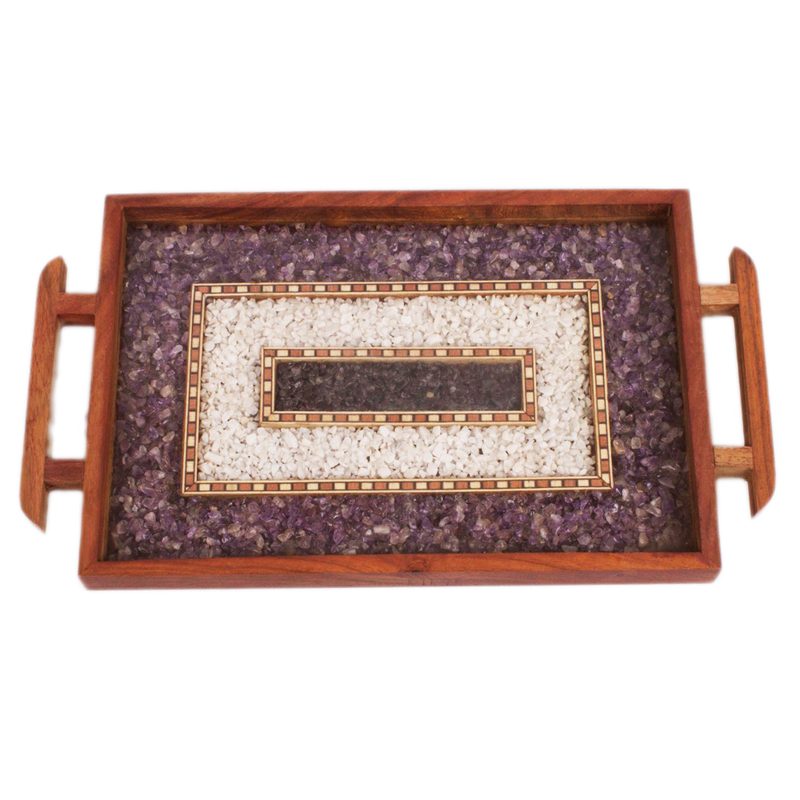 You can even make this wonderful Wooden With Gemstone Work a great gift item for someone close to your heart. Show Less..